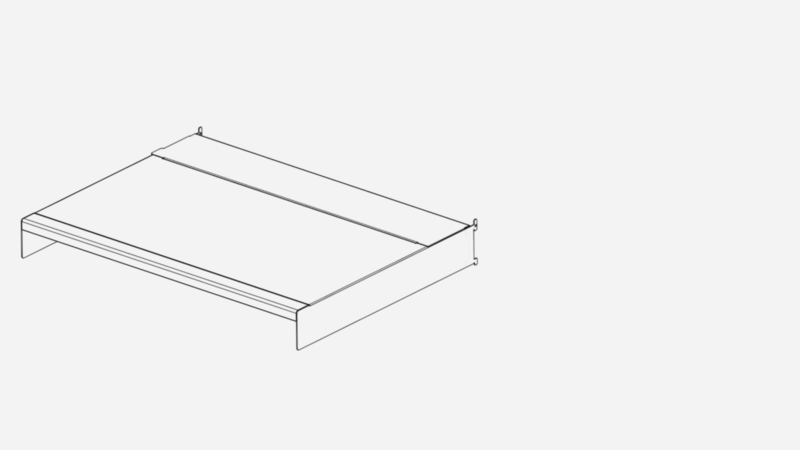 Custom Orders | Kernel Modular | Modular furniture that floats above the rest. 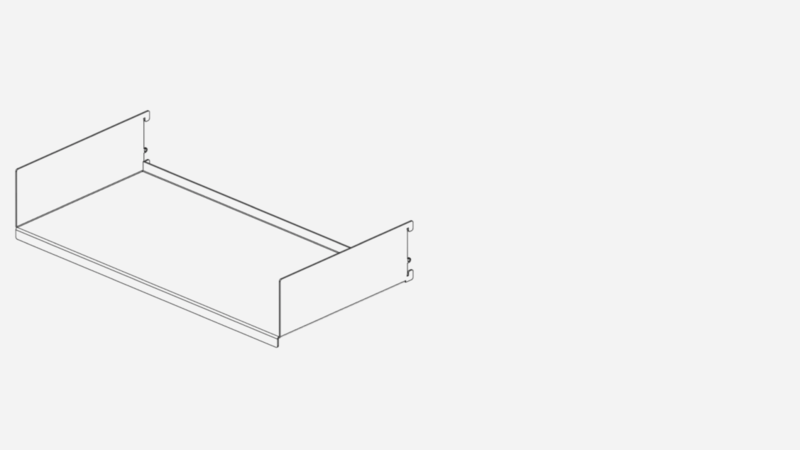 For large batch orders and professional designers, we have CAD files for all of our products. 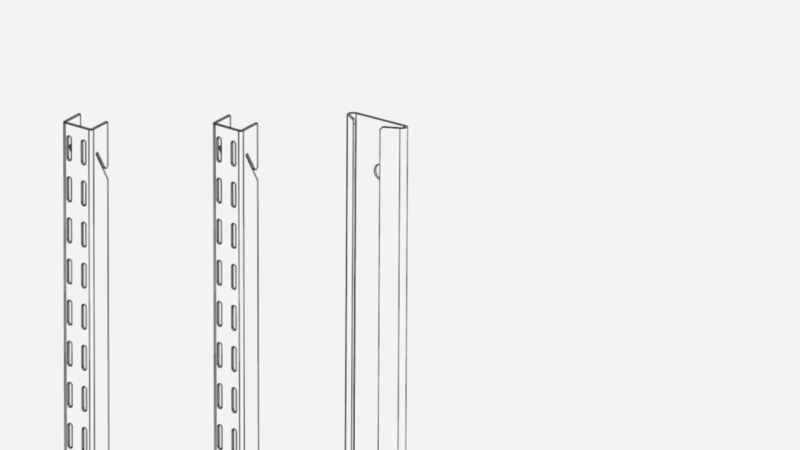 COLLADA files are native to Autodesk. If you are working in Google SketchUp, COLLADA and STL files are both compatible. Includes all shelf sizes. 24 by 8 inches to 36 by 14 inches. Desk files are not articulated. The storage lid does not open.